Every breath you take, every move you make… he'll be watching you. This edition of The Visionary takes a deep dive into a few stories focused on how humans behave with the eye of God overhead (even if they don't believe it's there) . From a Christian lawmaker begging for God's forgiveness, to a secret prayer program targeting residents of a major city, to a fried chicken chain - "His" all-seeing eye has some people spooked. 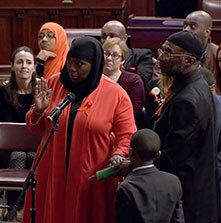 The swearing-in for Pennsylvania's first Muslim state legislator turned awkward when a Christian lawmaker begged Jesus for forgiveness and said America has "lost sight of God." 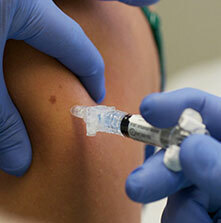 In the wake of a severe chickenpox outbreak, an unvaccinated Catholic school student was barred from playing on the school basketball team. Now he's suing for religious discrimination. 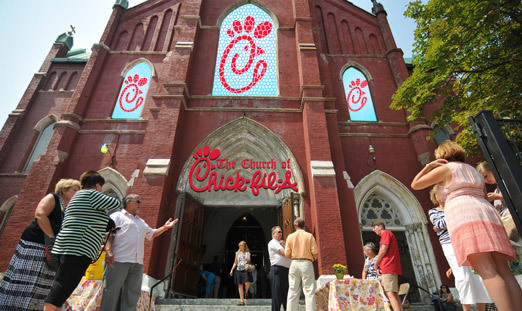 The issue of gay marriage continues to haunt Chick-fil-A as the company is once again facing boycotts over its owners' beliefs. But activists, including one presidential hopeful, have a dilemma: the chicken tastes *really* good. 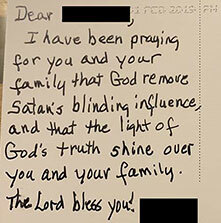 A group of Nashville churches came up with an innovative way to spread the good word: unsolicited prayer. However, not everyone appreciated the gesture. 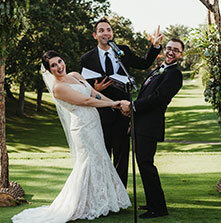 A recent survey revealed that 43 percent of married couples now choose to have a friend or family member officiate their wedding ceremony. What's driving this trend? Looking to accentuate your wardrobe? Our official ULC stoles are available in a variety of vibrant colors that are sure to turn heads at your next ceremony. 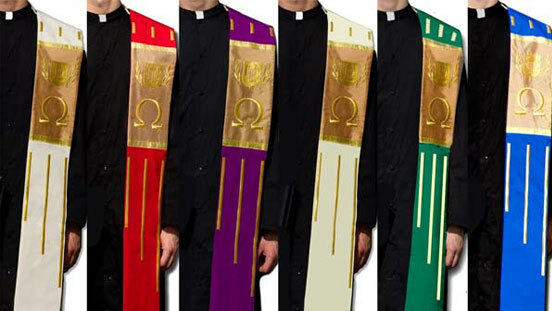 Featuring tasteful gold stitching and high-quality tassels, these stoles make the perfect colorful complement to any clergy outfit. 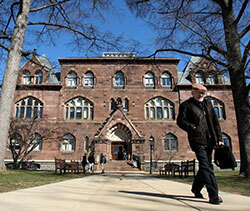 Our friends on social media offered their thoughts on a petition being passed around at Princeton Theological Seminary that calls for the school to offer $5 million in annual reparation payments to “make amends" to descendants of slavery. Some thought it a great idea, while others weren't so sure.